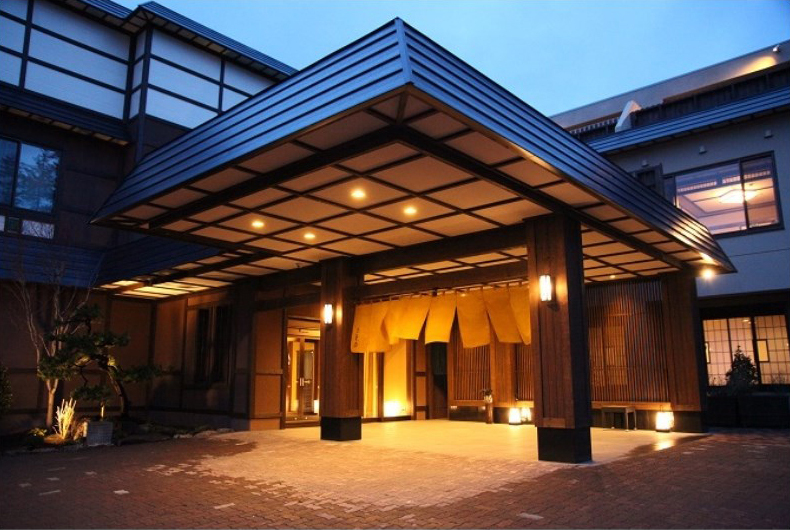 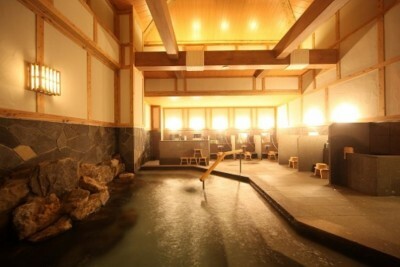 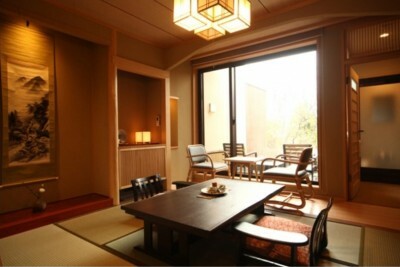 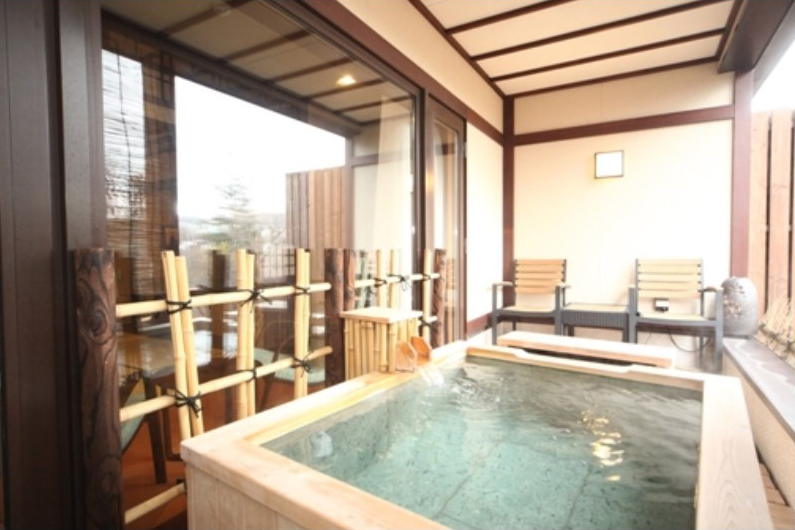 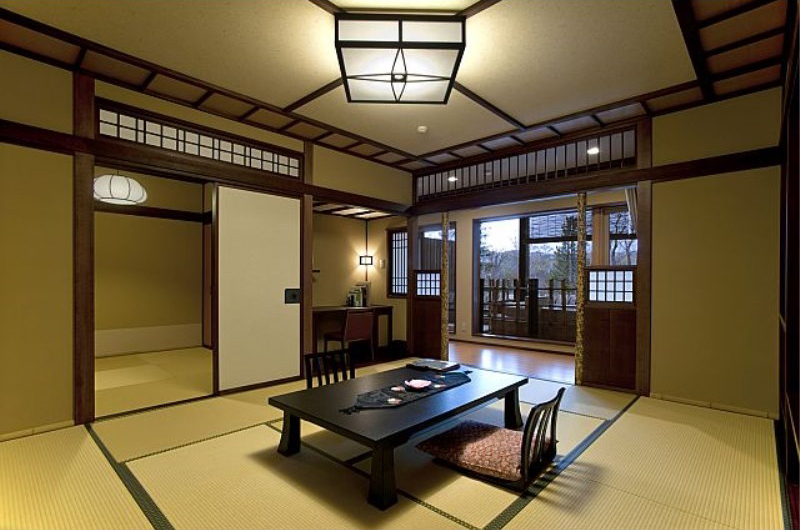 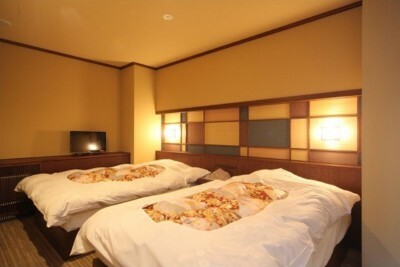 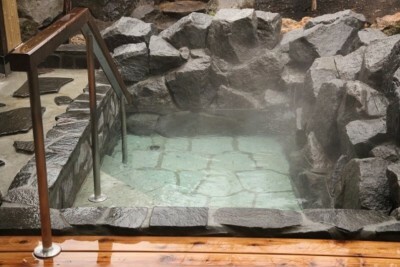 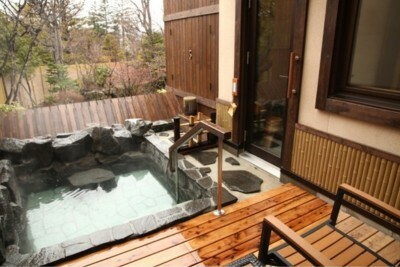 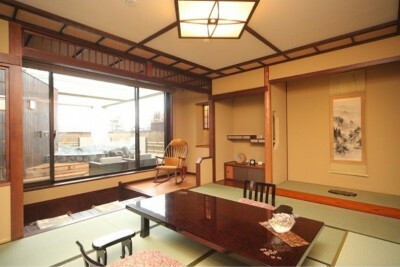 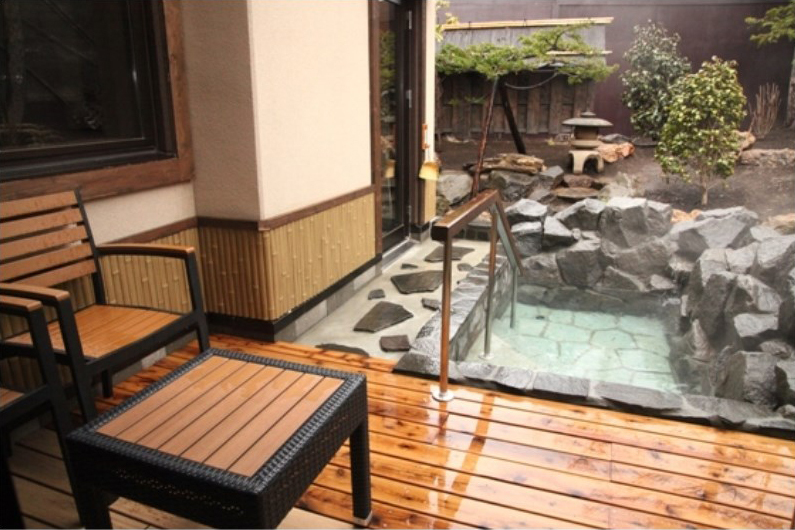 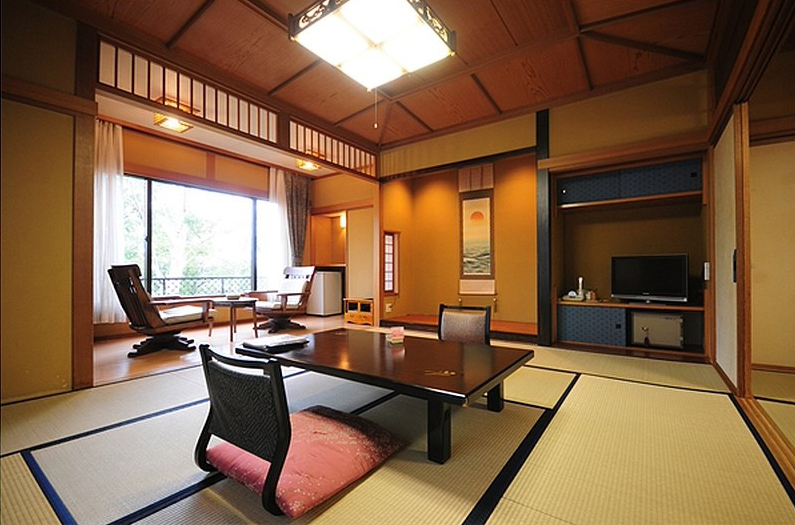 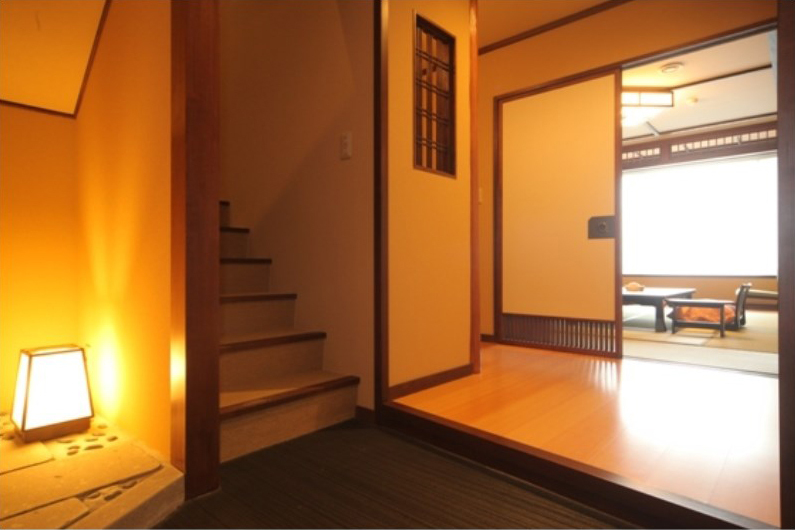 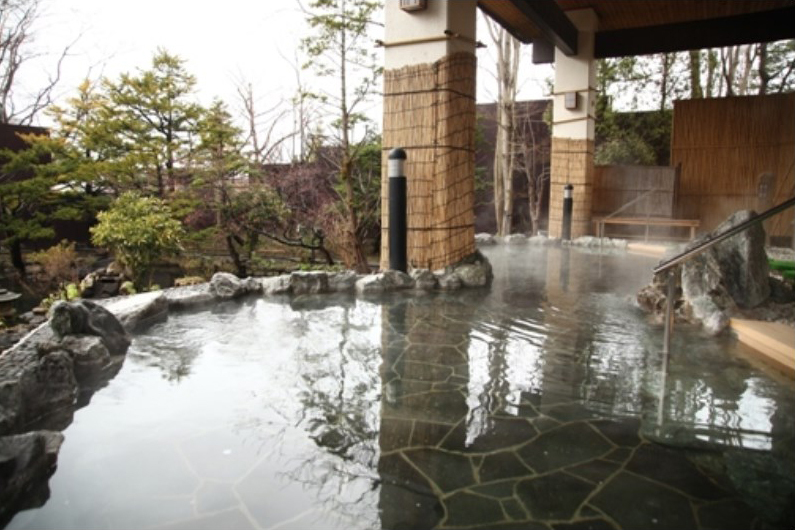 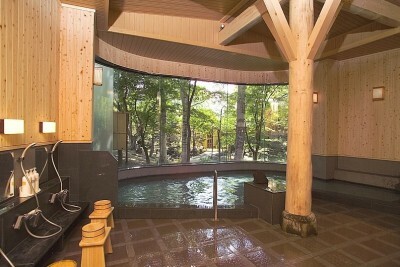 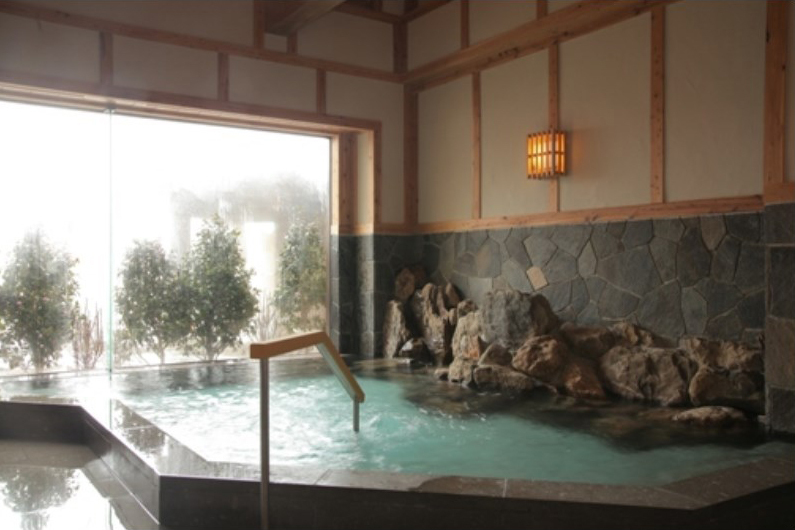 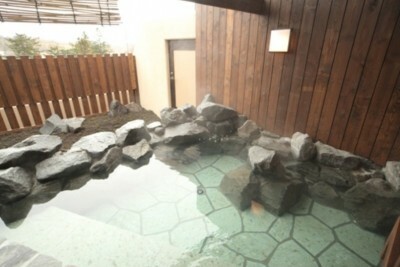 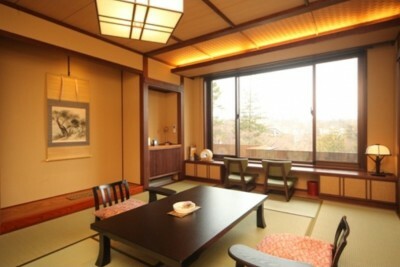 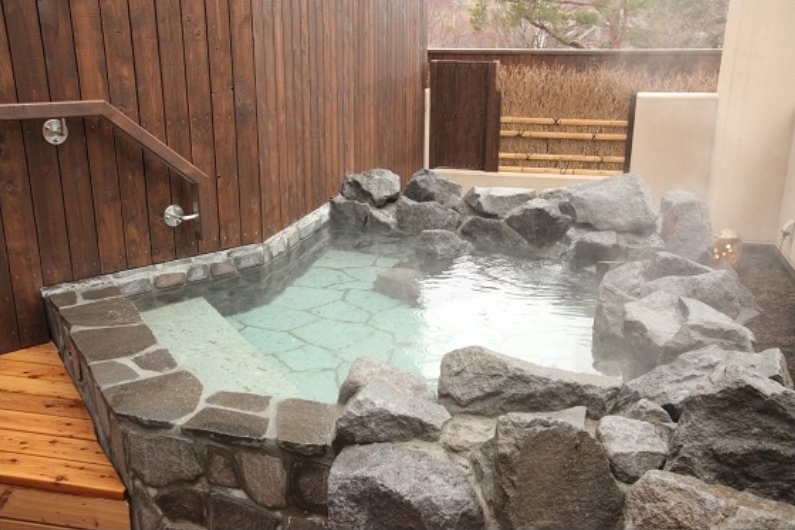 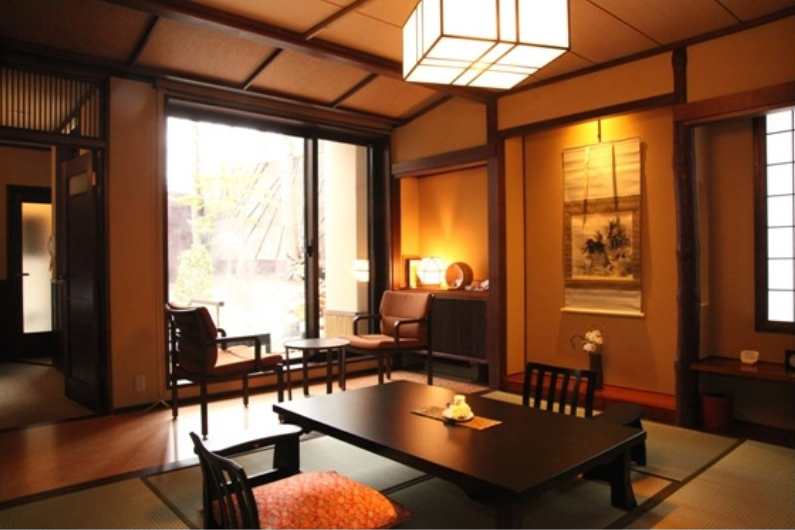 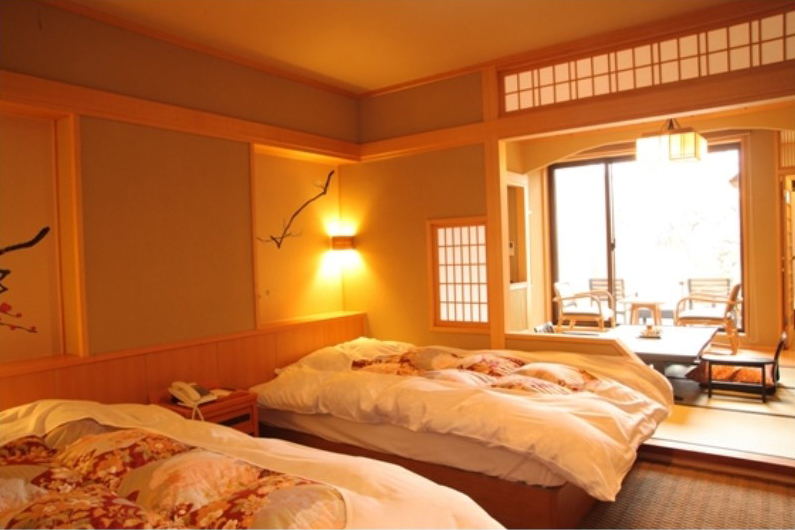 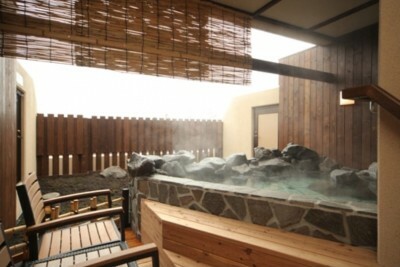 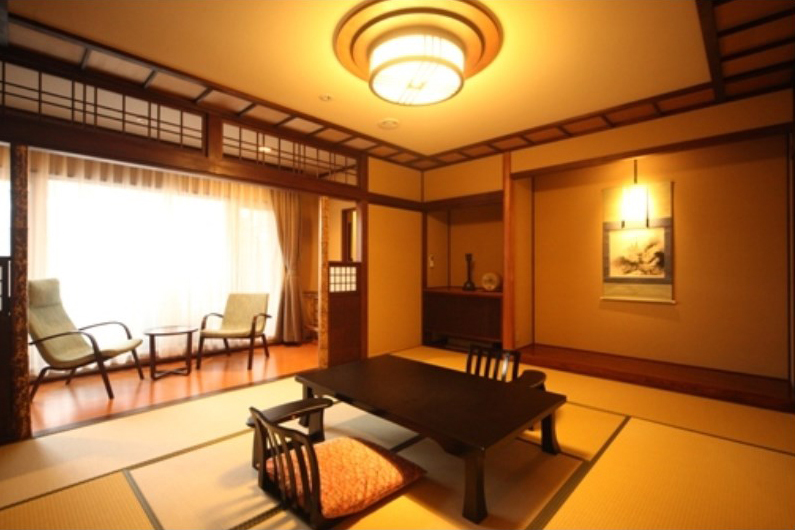 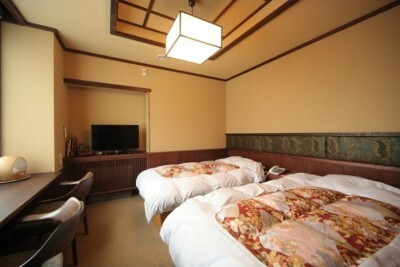 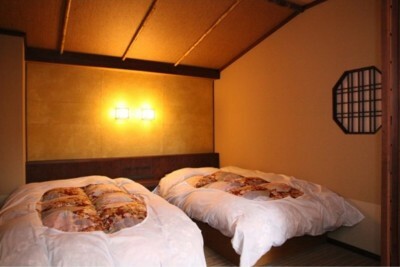 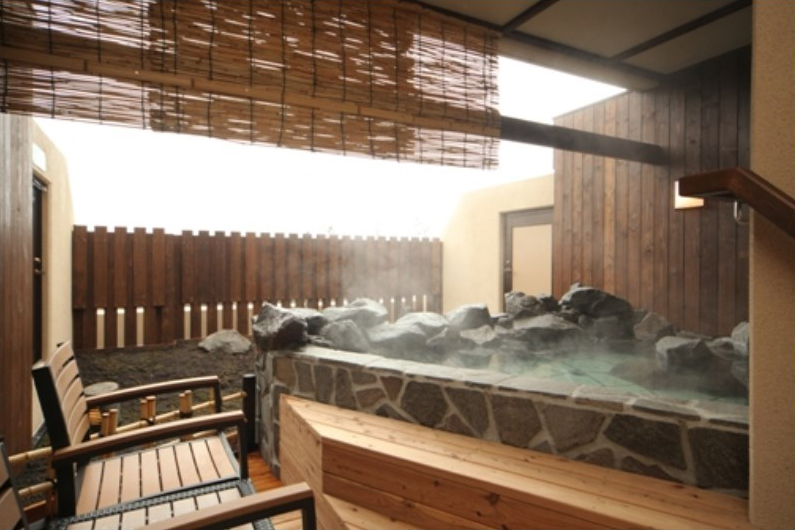 Book Otaru Korakuen in Otaru Onsen (Hokkaido)— Twenty-eight rooms that come with open-air baths. 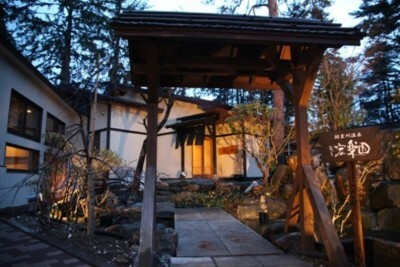 At a beautiful and liberating spot facing a 26,000 square-meter Japanese garden. 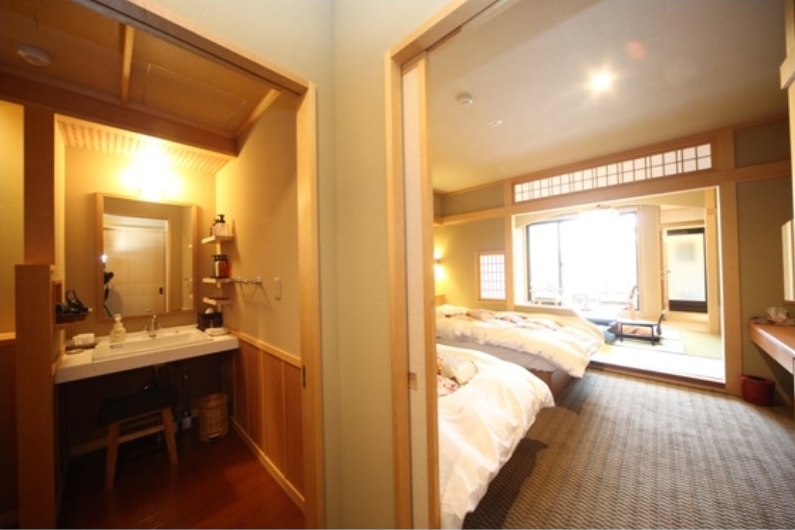 30 min by JR Line from Sapporo Station to Otaru-Chikko Station, then 10 min by taxi. 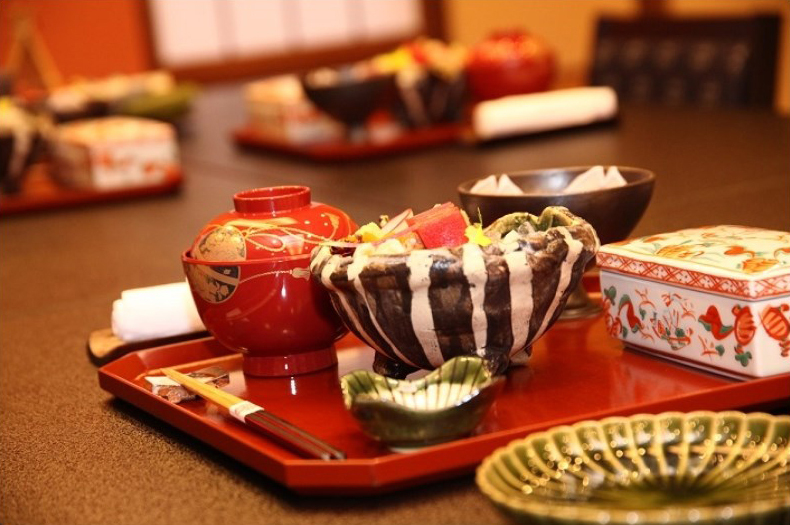 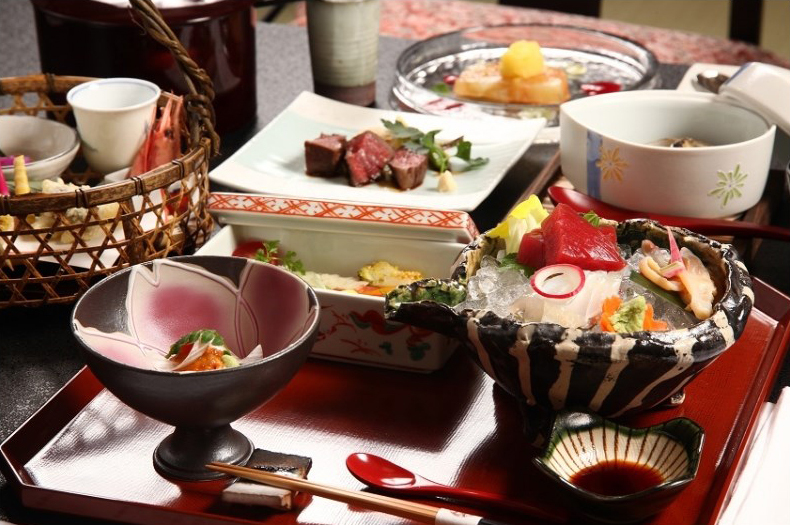 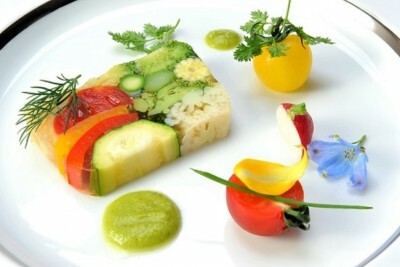 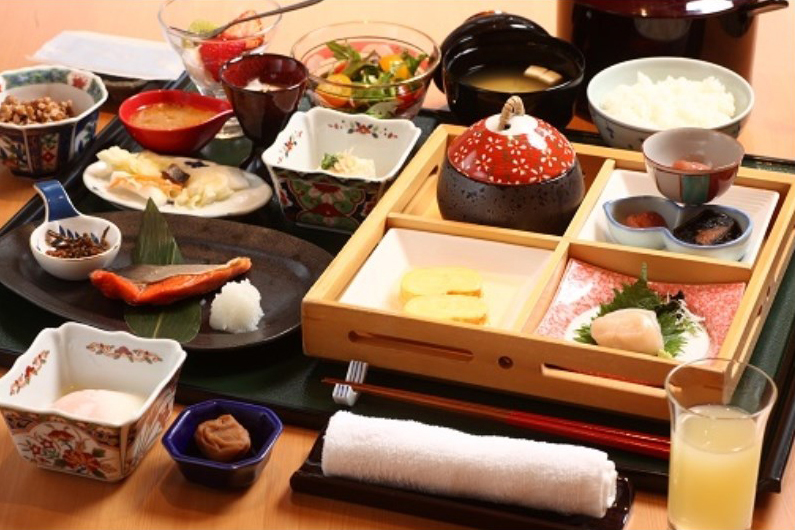 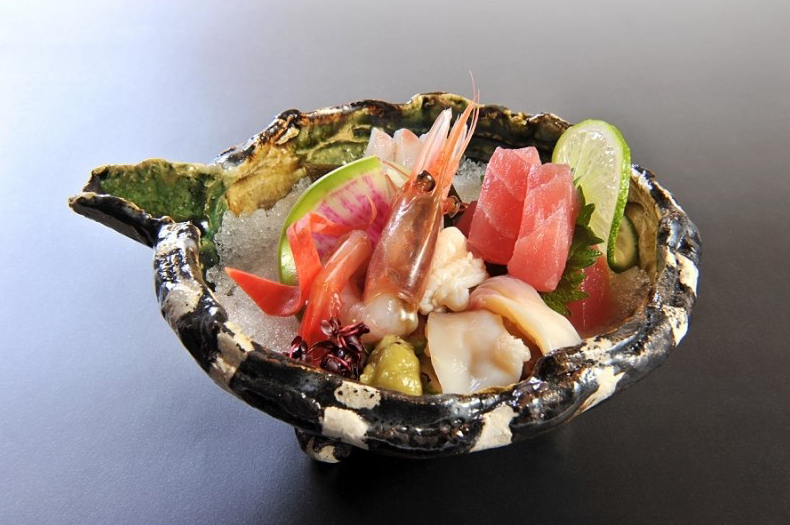 Savor delicious French-Japanese fusion cuisine with local vegetables, meat and seafood from productive land of Hokkaido.